We operate as a fully catered, exclusive use, Residential Activities & Field Studies Centre for schools and university groups. 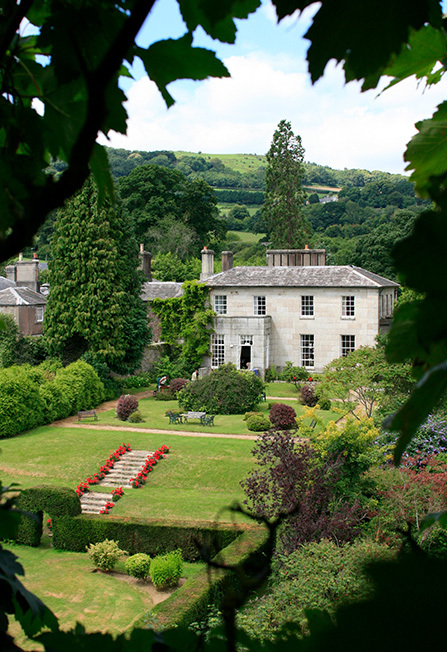 For over 40 years, Colehayes Park has been welcoming educational groups visiting the beautiful Dartmoor National Park and surrounding areas of Devon. Our 20 acres of estate offer a wide range of diverse environments from woodland, marshland and freshwater habitats of the stream and lake, making Colehayes the perfect location for school groups either on a fun end of year activity week or study trip. There is no other Residential Centre in the UK like Colehayes. From comfortable accommodation, delicious home cooked meals, relaxing communal spaces, lecture facilities and unique scenery. we offer everything you could want for your school group while maintaining competitive prices for the exceptional surroundings and facilities. Clean and comfortable dormitory accommodation for up to 75 people. Our Cork Tree Cottage holiday home in the grounds can be rented in addition to accommodate 11 more guests. Full Board, Half Board and Self-catering options to suit your needs and budget. Delicious home-cooked, locally-sourced meals to suit all dietary requirements. Hot Full English Breakfast with toasts and cereals and a three-course dinner each day. Packed lunches with homemade sandwich fillings. Dedicated lecture rooms with ample seating. Colehayes Park was established as a Field Study Centre in 1970 and has been hosting Primary Schools, Colleges and University groups in a, relaxed and comfortable environment ever since. We have proved to be an exceptionally popular venue to accommodate schools on field study trips and adventure residential groups with most schools and universities returning each year; some schools have been coming back year after year for decades! As such a unique Field Studies Centre, we are confident that once you bring your school group to us you won’t ever have to look elsewhere. 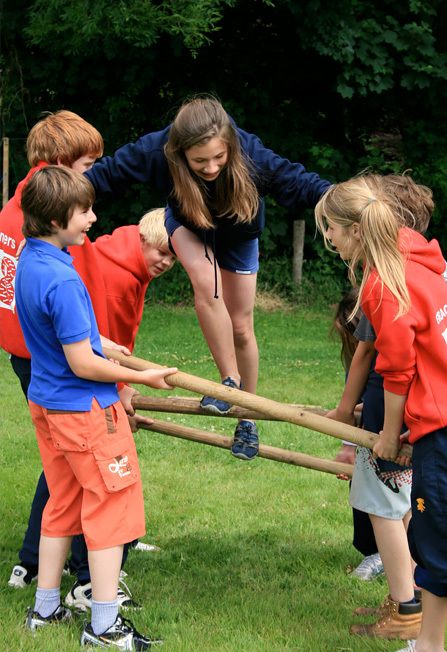 Whether you’re planning a primary school residential trip with fun activities or educational fieldwork, Colehayes is a great base for all ages. We are ideally located on the edge of Dartmoor National Park and provide all of the conveniences and comforts needed for a relaxed stay. As a venue that has been welcoming schools and universities for nearly 50 years, we are well set up to cater for students. Most of the 21 comfortable rooms are dormitory style with single beds and wash basins. Large washrooms with multiple showers and toilets are located near the rooms. We have two large lecture rooms and offer countless places to relax after a hard day’s work. The large living room and beautiful oak panelled front hall, complete with roaring fire in the winter months, are perfect areas for unwinding. While the games rooms in the basement provide entertainment in the evening. Our bar can be stocked with local craft ales at inexpensive Devon prices for the university groups, which provide a fun space for the students and teachers to relax, socialise and get to know their fellow course mates. We pride ourselves not only on our beautiful location, great atmosphere and friendly staff but most of all, our delicious home cooked meals. All of our ingredients are locally sourced and prepared from scratch by our lovely cook, Kathy. We use free range eggs and higher welfare quality animal produce sourced from local farms. Breakfast consists of a tasty full English breakfast served buffet style. A variety of cereals, fruit, toast, yogurt, tea, coffee and orange juice is also provided. Packed lunch consists of a variety of home-made fillings set out before breakfast each morning in our dedicated packed lunch room for your students to make their own round of sandwiches. A packet of hand cooked Devonshire crisps in various flavours, fruit and a chocolate snack bar are also included. To cut down on our plastic waste we encourage all students to bring their own refillable water bottle and sample our refreshing filtered Dartmoor natural spring water. Dinner involves a delicious three course meal which is served to your students by our friendly wait-staff. The home cooked hearty meals are age appropriate and change each night. We also provide a fabulous BBQ in the summer months. We cater for all special dietary requirements with a smile on our faces and no special diet is too much trouble. One of the main attractions of Colehayes is our riverside trail which runs along a tributary of the River Bovey. It was originally laid out in the style of Victorian picturesque in 1825 and covers 11 acres of spectacular dams and waterfalls. Colehayes’ nature trail contains a variety of habitats in a relatively small area. These range from freshwater habitats, marshland, wet woodland and broadleaf woodland. We are ideally suited for parties to study geography, geology, environmental sciences and biology. Many groups study the natural environments found in and around Dartmoor National Park, the Teign Estuary, Yarner Nature Reserve, Becky Falls, the Torbay coastline and the River Dart. An extraordinary variety of landscape and habitat can be found in the local areas around Colehayes Park, including the granite uplands, the sands and clays of the Bovey Basin and the shales, gritstone and limestone. Prehistoric remains abound on the moor and evidence of Bronze Age man is just a short drive away. 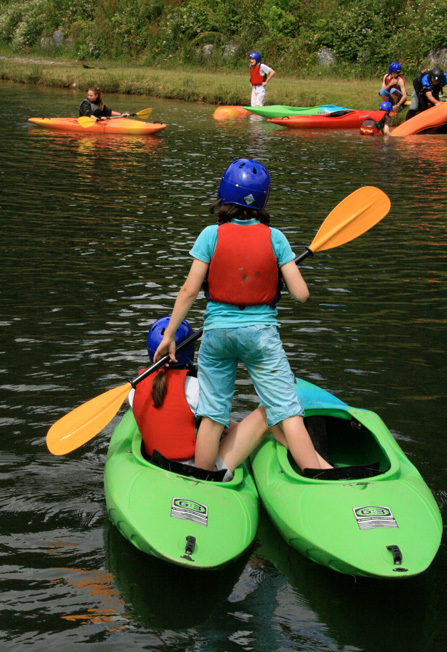 Tucked away in the woods on the Colehayes Estate is our outdoor pursuits activity camp, Backwater Adventures. The friendly and experienced team at Backwater Adventures run fun, team-building activities for all ages such as clay pigeon shooting, archery, abseiling, bush craft, raft building & canoeing on our lake, and many more. If you are planning a residential trip and would like to learn more about the service, please contact Andy on 01626 821276 or visit Backwater Adventures to find out more. The south Devon area offers a diverse range of fun and educational attractions to keep your group busy. We’ve listed a few below to get your started. There are countless geology sights on Dartmoor. For these specific sights this register is a fantastic resource. Our dormitory style rooms are comprised of a mixture of single, double and bunk beds as well as a washbasin All rooms are cosy, comfortable and brightly decorated. Most of our bathrooms with toilets and showers are shared between rooms and are located throughout the house. Many school groups have girls on one end of the house and boys down the other end. What is the accommodation like for staff? We only have one en-suite bedroom (our bridal suite) which features a four poster bed and spa bathroom. We also have a single bedroom with private bathroom outside the door and another double room on the ground floor which is wheel-chair accessible with a wet room bathroom opposite. Please take a look at our floor plans to help you decide how to allocate rooms. We provide a full breakfast and dinner service. as well as ingredients for students to prepare their own pack lunches. (We recommend that students make their own packed lunches before they sit down for their breakfast. We pride ourselves on having the best food of any Field Studies Centre; all meals are as locally sourced where possible, homemade and delicious. We are able to prepare meals according to all dietary needs, providing we receive the information in advance. We are happy to cater to any special requirements. We have several dedicated lecture rooms but it is up to schools to bring all of their own equipment. What are school groups required to bring? We ask the students to bring refillable water bottles and fill up with our safe to drink Dartmoor spring water from the tap. All linen is provided but guests will need to bring bath towels. We have been using Colehayes Park for the past 27 years and found it ideal for our purposes. The size, location and facilities make it perfect for all aspects of GCSE and A-Level Geography Field Trips. It also makes for a relaxing and rewarding stay. I could not recommend Colehayes Park highly enough. Since first staying in 2004 with 45 eleven year olds, I look forward to returning every year. The friendly staff go well above and beyond to ensure every aspect of your stay runs smoothly. The accommodation is of a very good standard; the catering is superb (be prepared to put some weight on!) and the location is simply stunning. It’s a magical place which provides the perfect location for schools to base themselves whilst exploring the beauty of Dartmoor. Excellent location. Good environment for the course we run. Ideal location, friendly atmosphere. Perfect for all aspects of GCSE Geography Field Studies. We’ll return next year. Wonderful place for primary age children. Excellent food and accommodation. Superb range of activities and places to visit within easy reach.